FAA Chandalar Lake NDB Hybrid Power Source Upgrade | Engineering Design & Consulting, Inc.
EDC provided electrical engineering for a power system upgrade utilizing a diesel generator as a backup to the primary source photovoltaic (PV) array, wind turbines and battery bank. 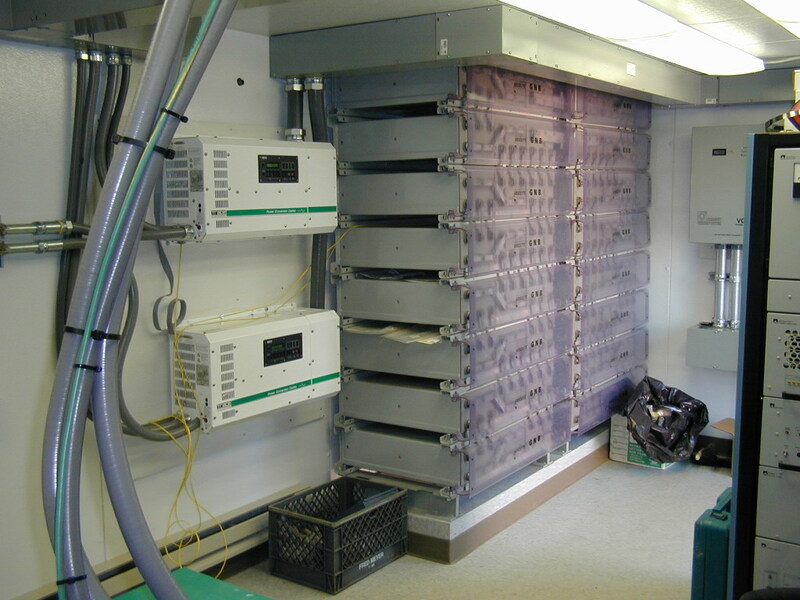 The project included a SCADA system to monitor the battery/inverter package and start the generator when the solar and wind sources did not provide sufficient power. The system also included fuel level monitoring and dial-up remote reporting.